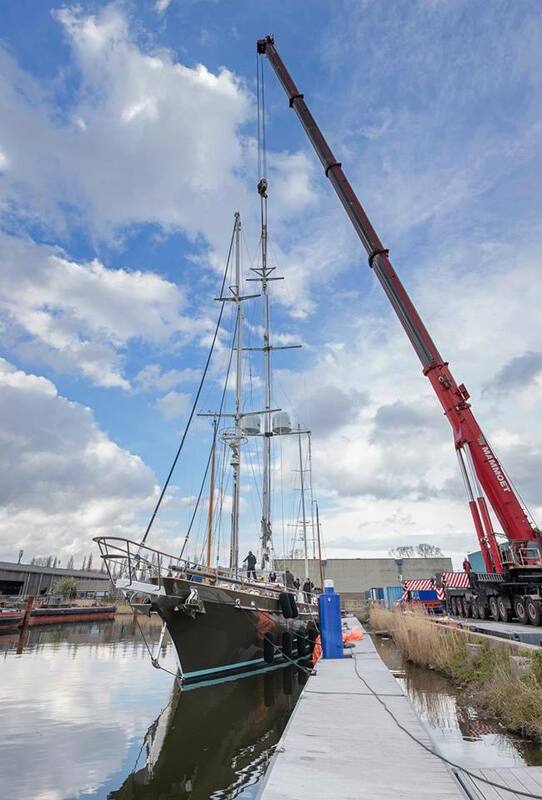 Originally built in 1995 by Engelaer Shipyard, expedition sailing yacht REESLE has been relaunched at Claasen Shipyards following an extensive refit. 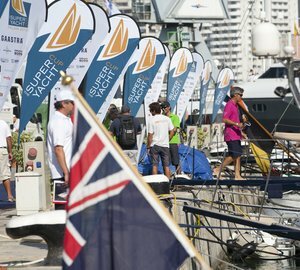 The owners of this 30.4m yacht are still at the helm and are planning to take her to New Zealand. 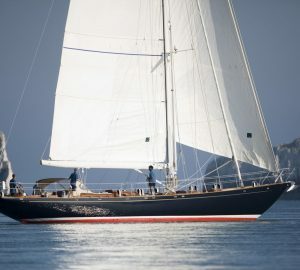 Having crossed the oceans a few times, REESLE has a reputation of a reliable luxury vessel. 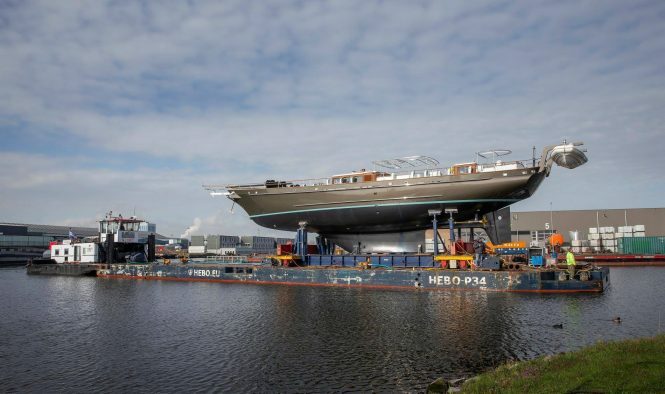 Styled inside and out by Hoek Design Naval Architects, she is now looking even more beautiful than ever and ready for a trans-Pacific voyage. The refit work included renewing main engines and bowthruster, as well as a new paint job. 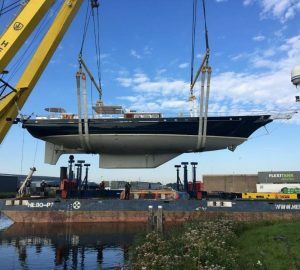 To begin with, the experienced team at Claasen shipyard removed the boiler system, generators and dismantled the old engines. Now REESLE boasts a new monitoring system, two new Scania engines and has all of her system updated to the latest standards. This all-aluminium sailing yacht can accommodate up to eight guests and four crew members. MORE INFO AND IMAGES OF REESLE. 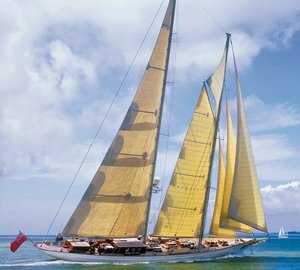 Please contact CharterWorld - the luxury yacht charter specialist - for more on superyacht news item "Claasen Shipyard relaunches expedition sailing yacht REESLE".